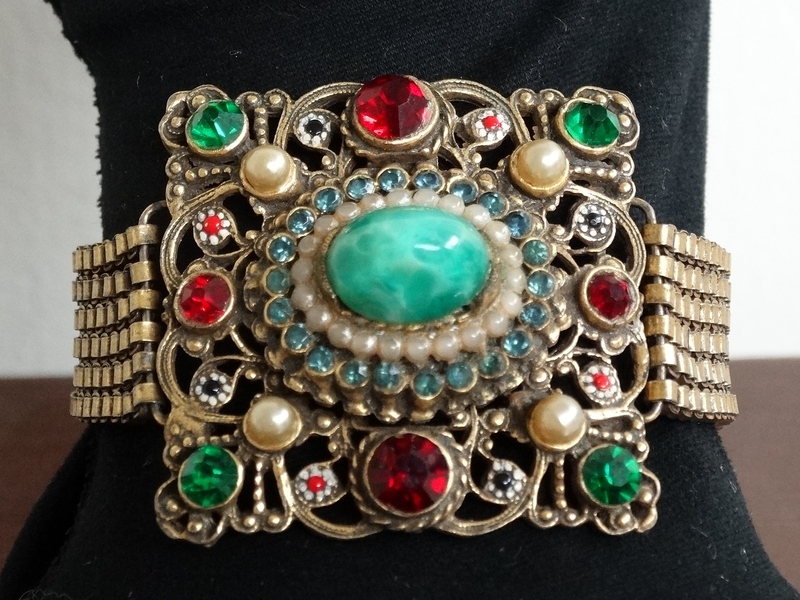 WANTED Vintage Costume Jewelry. 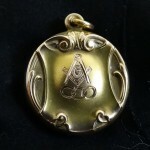 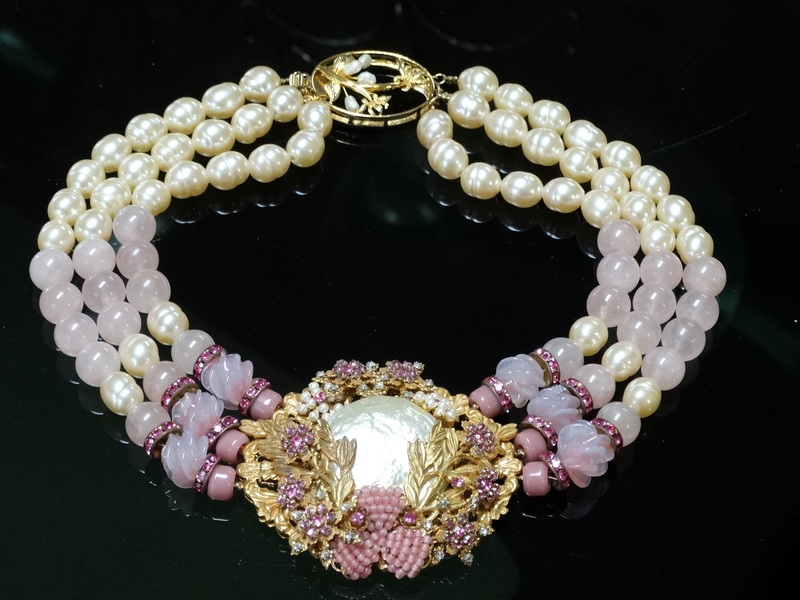 We are always looking to buy vintage jewelry. 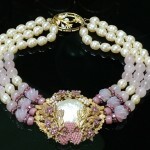 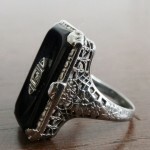 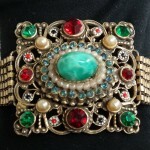 From Victorian era jewelry to 1950’s glitzy rhinestone jewelry, and even current designer pieces. 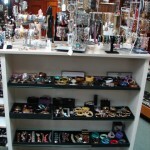 We LOVE it all! 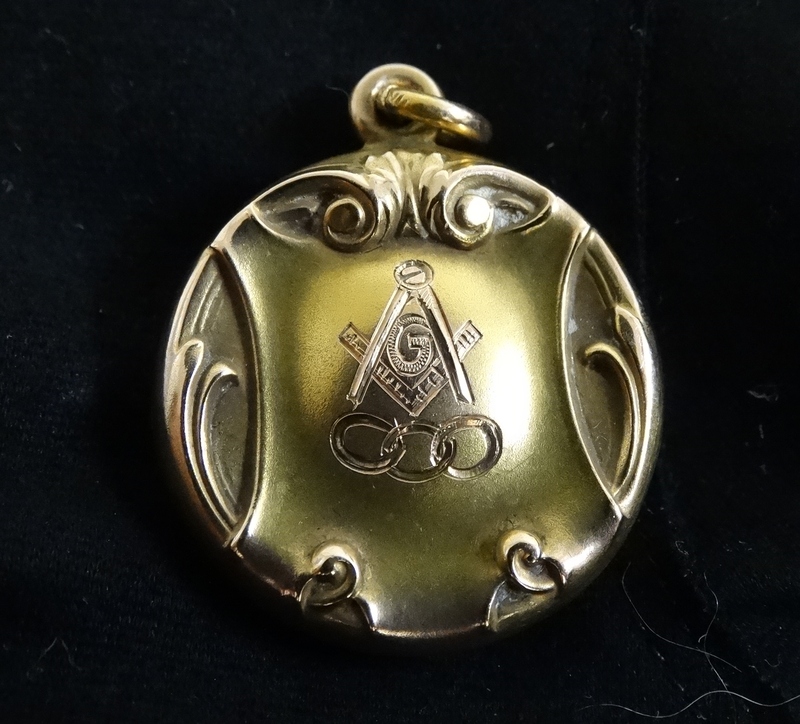 If you are clearing an estate or are downsizing please keep us in mind. 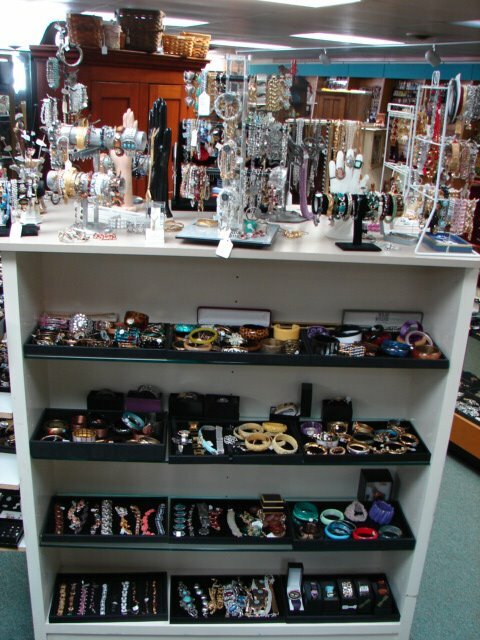 We would love the opportunity to buy your unwanted jewelry items. 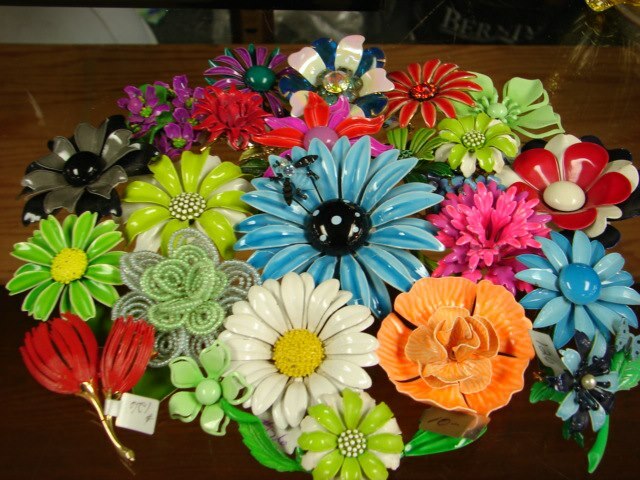 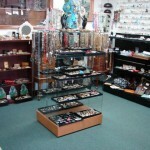 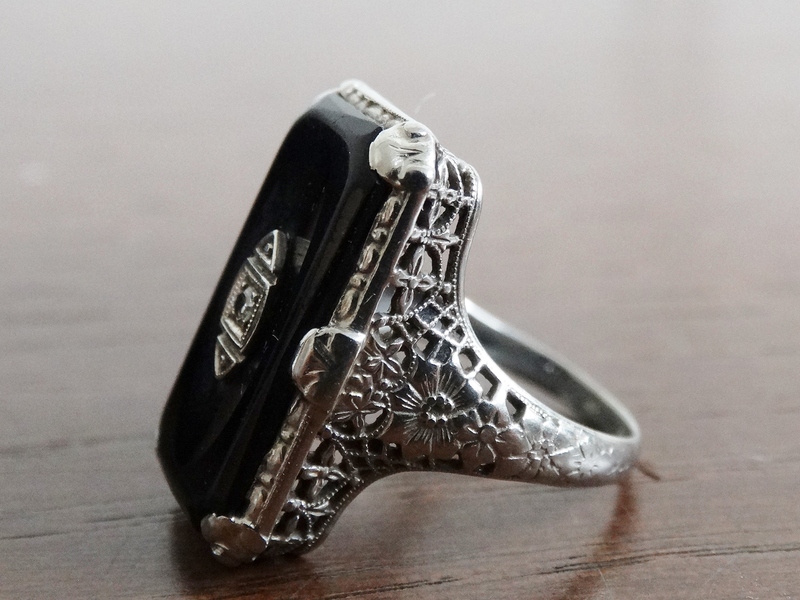 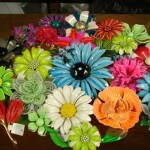 Avenue Antiques has the largest selection of vintage costume jewelry in the area. 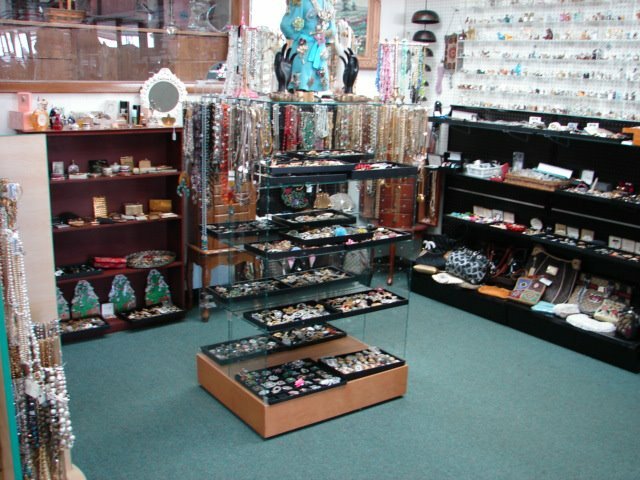 If you are interested in selling please contact us at 330-492-2991 and we can come to you or if you prefer you can just come in anytime during regular business hours and we will look at it on the spot.